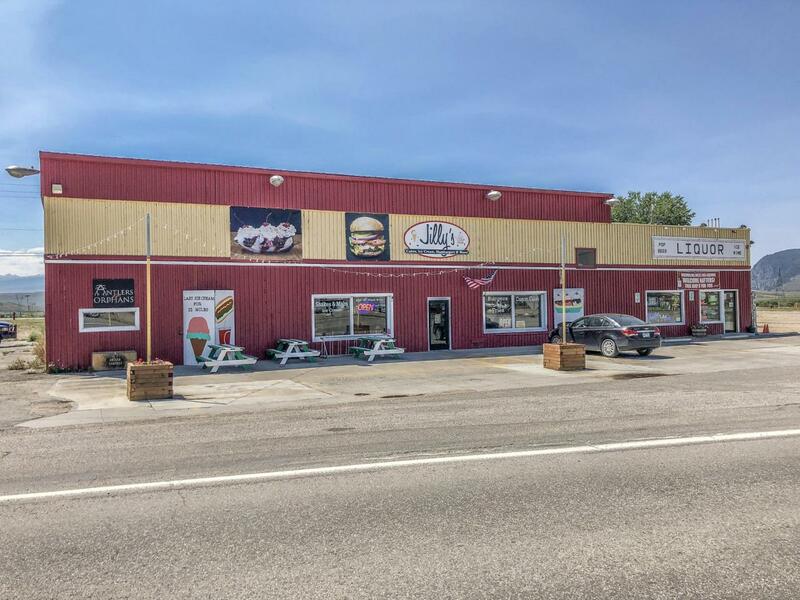 Versatile commercial location with Highway 40 frontage and lots of parking. Currently the building is mostly occupied and includes a liquor store and warehouse tenant. The vacant portion of the building was a restaurant but has many possibilities.